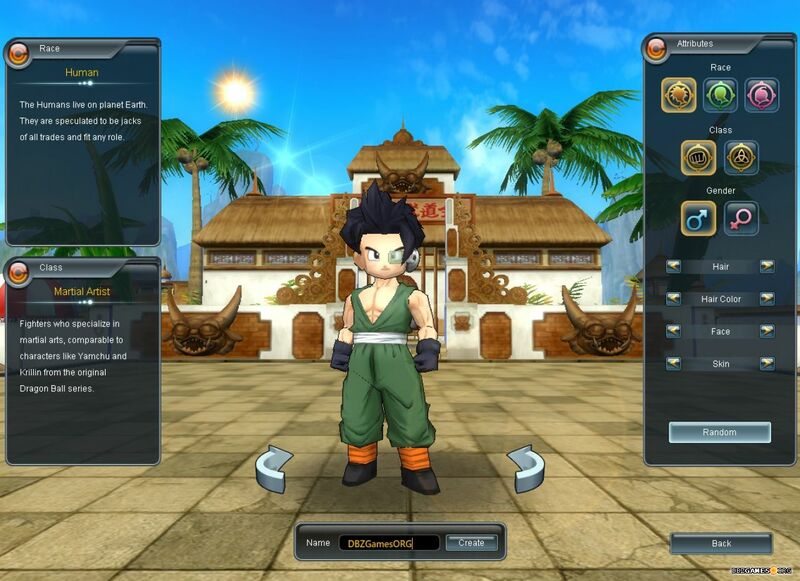 Dragon Ball Online Global is a private server that brings this game back to life after the official shutdown in 2013. A group of ambitious people who are a big fans of the game decided to show Dragon Ball Online to players from around the world, because the game officially didn't appear outside of South Korea, Taiwan, and Hong Kong. 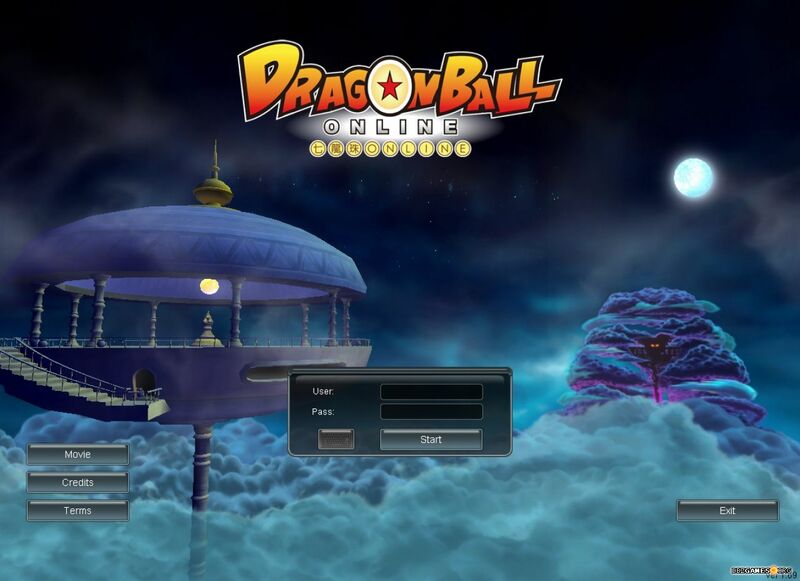 Now everyone can play Dragon Ball Online on their desktop computers and the game is now very popular all over the world. 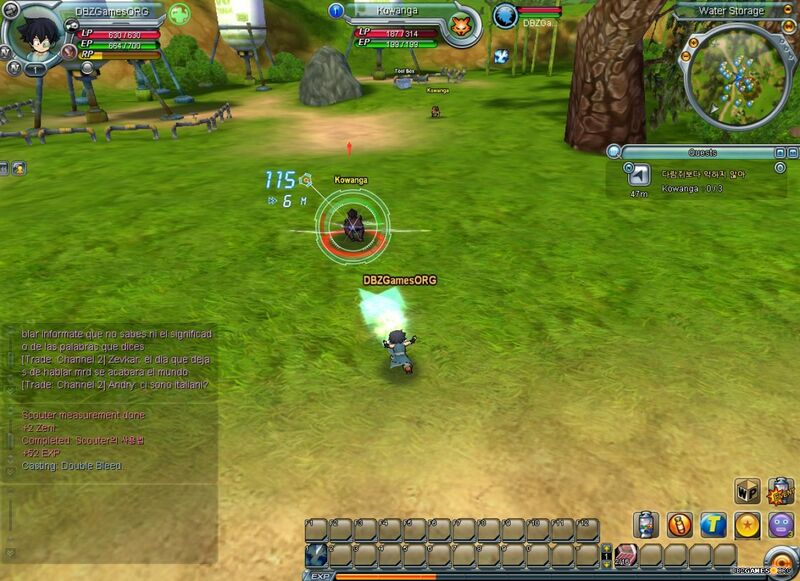 Dragon Ball Online is a massive multiplayer online role-playing game (MMORPG) set in the universe of the Dragon Ball. 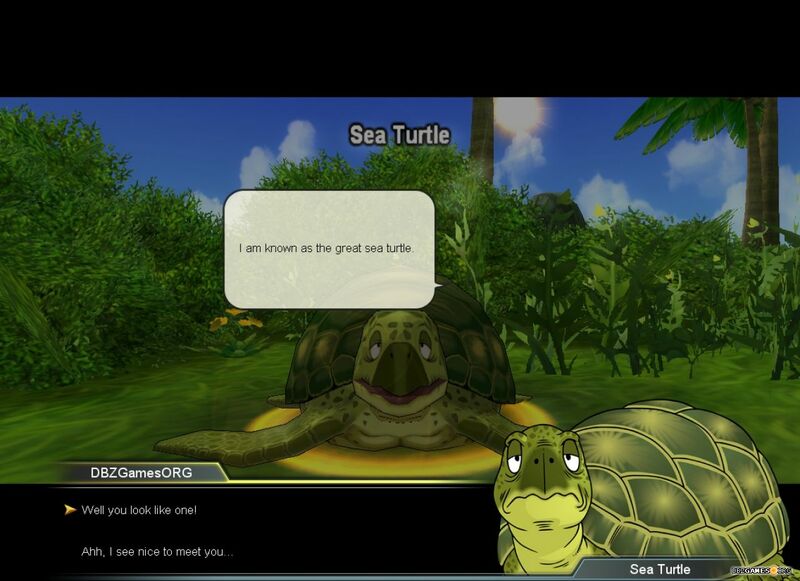 The game was developed simultaneously in Japan and South Korea by NTL and the official launch took place on January 13th, 2010 in South Korea. 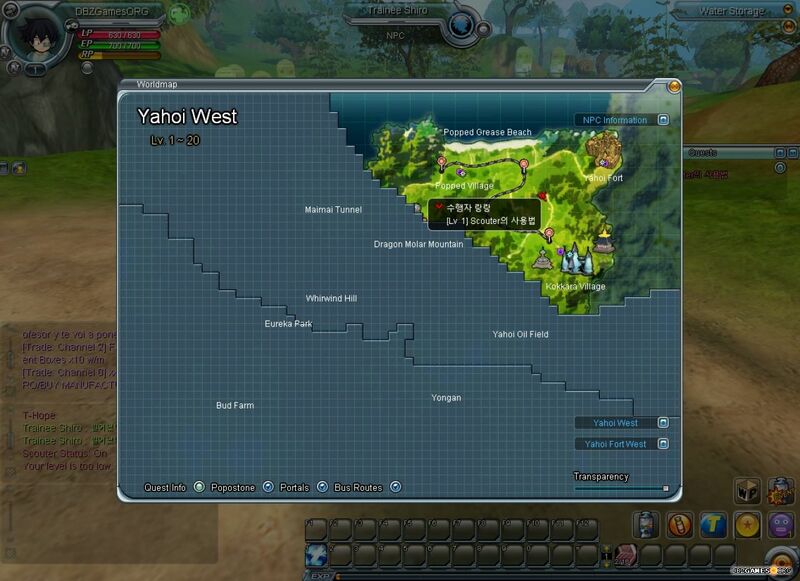 The publisher of Dragon Ball Online in this country was a company Netmarble. 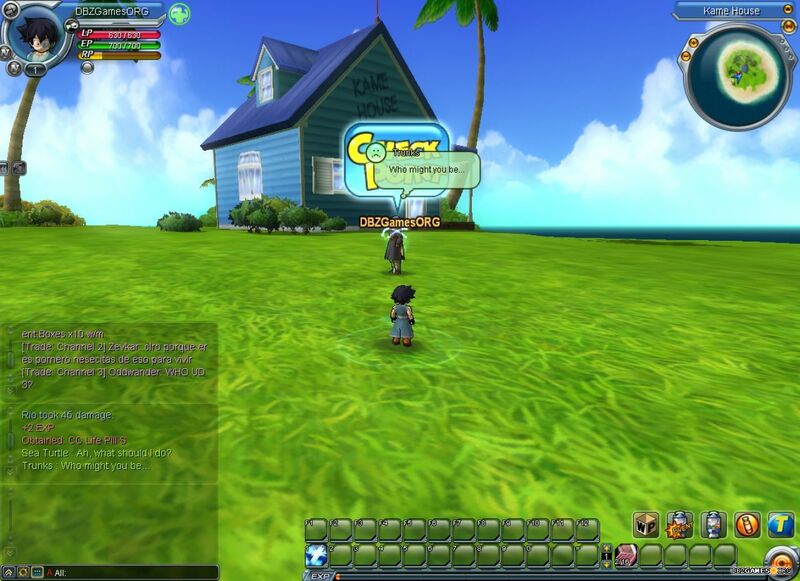 One and a half years later, on June 15, 2011 Dragon Ball Online was released in Taiwan and on September 8th of the same year also in Hong Kong. 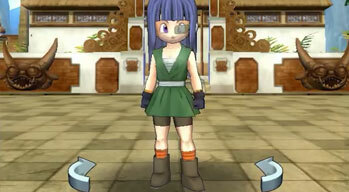 In both cases the game was released by Wasabii. In 2013, the official game servers were shut down. On July 10, 2014 Bandai Namco officially announced Dragon Ball Xenoverse. The first screenshots of Dragon Ball Xenoverse showed that the game will use assets from Dragon Ball Online and can be considered as a kind of continuation. 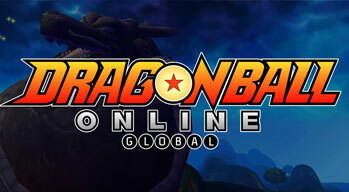 Dragon Ball Online Global Open Beta was launched on March 1, 2018. 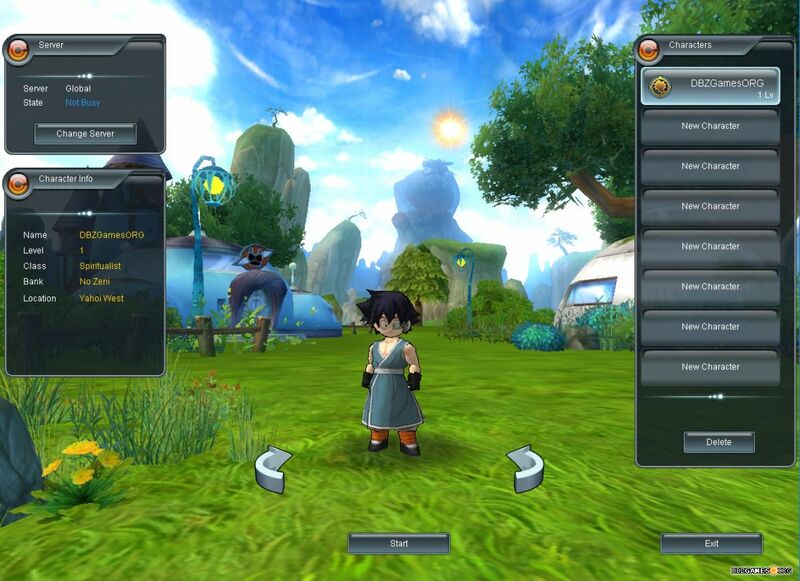 The story of Dragon Ball Online takes place 216 years after Buu Saga, in the age 1000. Your avatar joins the Time Patrol and like in the Dragon Ball Xenoverse, he jumps between events of the past to re-alter the past and fix the present. You can joy all charms of Dragon Ball world. 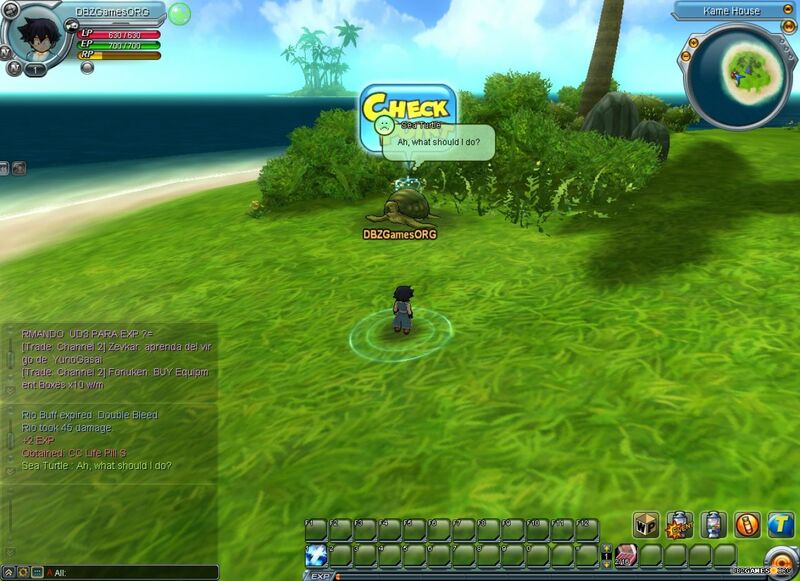 Your hero will visit many interesting places, take part in arena battles and check his capabilities in the dungeons. At some point in the journey, your character grows up and becomes a real, serious warrior. If you've always dreamed of becoming a Super Saiyan, here's your chance. After visiting all these attractions, look for 7 Dragon Balls and fulfill your greatest wish! You need to create an account to play DBOG after you download the game client.